We are the UK’s largest and longest established youth baseball league. For over 30 years we have given boys and girls the opportunity to learn to play baseball and softball in a safe and fun environment. We welcome youths of all nationalities whether they are newcomers to the game or are experienced players. Unlike other leagues we have full 6 or 8 team leagues, so you aren't playing the same team every other week. Since our founding in 1986, we have registered and trained over 15,000 children to play baseball and softball in over 8,000 games. The atmosphere and community we create by popping up 18 fields of play each game day separates us from all other youth leagues in Europe. Nowhere else can you be part of 300 game league while enjoying the fan amenities that include a food court, gourmet coffee cart and merchandise stand. Given the demands placed on all of us in this day and age, we feel the best way to run a sustainable program is create a family friendly environment where quality time with your children is our focus. Our goal is to give every player the chance to learn about baseball and softball, improve their skills and develop self-confidence and self-esteem. Although baseball is not among the more dangerous sports, we nonetheless do everything within our power to maintain a safe environment for our youngsters. 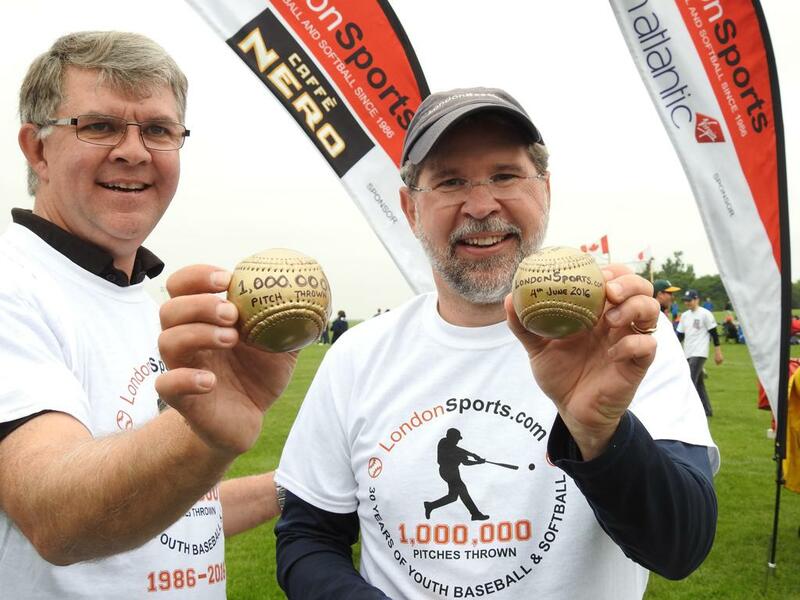 We adhere to the policy of LondonSports and BaseballSoftballUK that each commissioner, league director complete a CRB background check and obtain a CRB Enhanced Disclosure Certificate. And furthermore, we take all necessary steps to ensure that the overall area in which we play is monitored for security purposes. We believe a sport is best enjoyed when it’s played properly. We also believe that whatever level of sports acumen a youngster might have, they can improve through a proper understanding of the fundamentals of the game. We place great emphasis on coaches’ training and, through a relationship with the British Baseball Association, we have developed a coaches’ training program that is considered one of the most rigorous outside of the United States. We actively encourage young men and women to become umpires in our league after they are beyond the age limits to play. LondonSports sees the role of umpiring as another opportunity for young people to learn the game, and develop the qualities of good judgment, effective communication, and maturity. Boys and Girls play together in this Division. 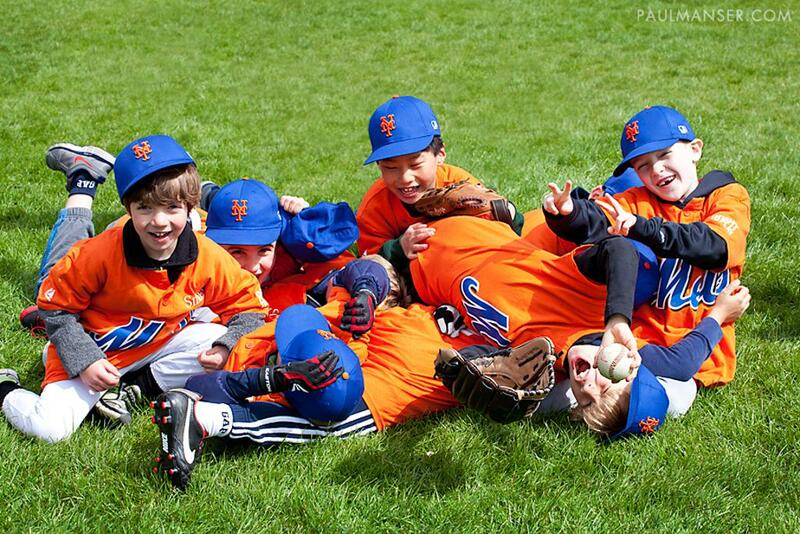 This league is about learning the fundamentals of baseball building self-confidence, having fun and making new friends. The ball is hit from a “tee” and the emphasis is on teaching the basics of hitting, base running, fielding, and game rules. Training focuses more on game awareness, what players should look for when fielding and batting. Batters are introduced to slow pitching and fundamentals are reinforced. *To determine age, use August 31st as cutoff, as used in UK schools, and refer to table in League Descriptions. Players pitch to one another in competitive game of 6 innings; an umpire is used to call balls and strikes. Fundamental baseball skills are reinforced, strategy and base stealing are introduced. All teams compete in a year end tournament . The emphasis is on building pitching and player maturity through self-confidence. The skill level and competition increases. We continue to work on the fundamentals but focus more on situational plays, strategy and base running. The skill level and competition increases. Great league if your school doesn't offer baseball as a sport and you want to keep emphasis is on building pitching and player maturity through self-confidence. Slots are allocated based on skill and availability. The team holds additional practices before and during the season. Games are against other British Baseball Federation teams, usually not more than an hour away. We also offer international tournament play in Europe.